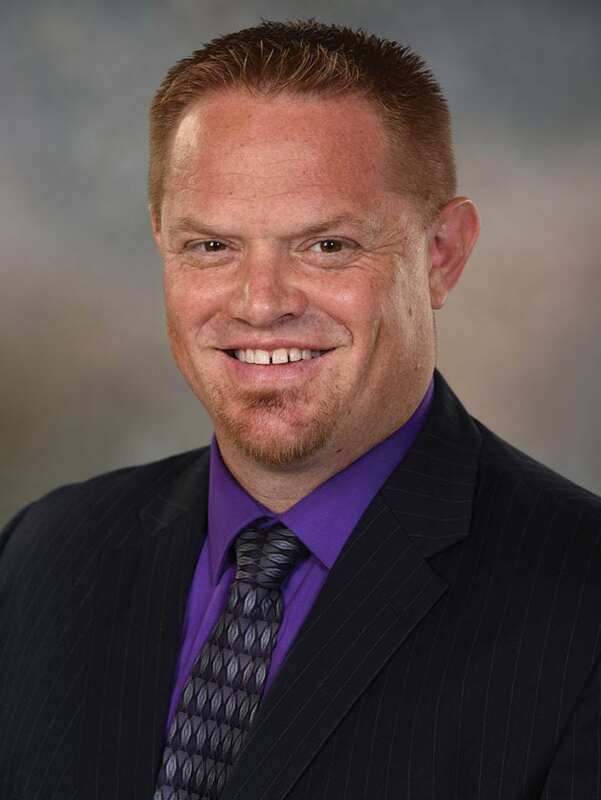 IOWA FALLS — On July 18, Iowa Falls resident Dan Aastrup was newly-elected to a three-year term on the MEMBERS1st Community Credit Union Board of Directors at the 54th Annual Meeting, which was held in Nevada. Incumbents Dr. Randy Swarts and Tami Lichtenberg, both from Marshalltown, were reelected to serve on the Board as well. The 2018-19 MEMBERS1st Board of Directors consists of the following Iowa residents who volunteer their time to serve: Aastrup (Iowa Falls), Candy Baker (Marshalltown), Eugene Goodman (Ankeny), Terri Leavy (Marshalltown), Lichtenberg (Marshalltown), Craig Markley (Ames), Joel McAnulty (Marshalltown), John Narigon (Story City) and Swarts (Marshalltown). McFarland Clinic recently announced Erik Close, DO has joined the McFarland Marshalltown office as an orthopedic surgeon. He will see patients at the 312 E. Main. St., office. Dr. Close completed an orthopedic surgery residency at Western Reserve Hospital and Cuyahoga Falls, Ohio. He received his doctor of osteopathic medicine degree from Rocky Vista University in Parker, Colo.
Close provides the following services: joint replacement and surgery for arthritis (hip, knee and shoulder); arthroscopic surgery and ligament reconstruction; fracture and trauma surgery; joint injections and minor hand surgeries. Names & Notes column, which is published on Sundays.